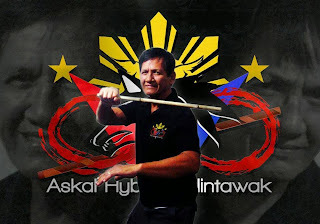 Coming up this week we are excited to have Grand Master Danny Vedua, the founder of Askal Hybrid Balintawak. Danilo Vedua was born in the town of Lorega, a town in Cebu. At an early age of 11 years old, an uncle by the name of Willy ‘Iking’ Solon introduced Danny to the world of boxing where he practiced with denim gloves. Hunger and the incapacity to buy food motivated and prompted Danny to compete in boxing of which at that time a single banana was given to the winner. Trained and equipped with skills, he always won every boxing match there was. He also became a household name of boxing competitions during town fiestas where unlike the usual banana award; 10centavos was also given to the winner. By 1966, at 17, he joined Diamond Glove, a boxing organization, as an amateur boxer. During this time due to his record of several winnings with no losses, he was adjudged as Champion in the organization. At that time boxing did not provide a quite promising future for him, and so he decided to permanently hang his gloves. With the fast paced spread of Bruce Lee movies in 1974, Karate became a trend in the Philippines. Danny, 24 then, started training Karate under Mr. Jimmy Prodinciado. He also had training with Mr. Roy Paguidopon, this time it was called Sikaran, the Filipino version of Karate. Although belt promotion was already an in thing with Sikaran, Danny refused to be part of a system for promotion since he was a non-believer that Kata is the best way to evaluate ones skill in Karate. Despite all this, his training in Sikaran and his undoubted skills and power made him to always bring home the top place, Over-all Champion in 3 invitational games held in Xavier University – Ateneo de Cagayan and 1st runner up in Ozamis. He also won twice as Champion in the National Level held in Marikina City (where he was also crowned as the best fighter) and in Folk Arts Theatre. Due to Danny’s overwhelming record, and because he was the only one in his group who brought home the then elusive gold medal, he was granted a special promotion from a white belt to a 2nd Dan black belt by his master as a form of recognition of his achievements. Danny’s achievement also opened employment opportunities. He was able to work as a Head Security for prominent business establishments, of which he was able to handle effortlessly the bar fights, which at that time occurred almost every night. . He also worked for the former Mayor of Tagoloan, Vicente Emano as a personal close-in security for 7 years. Former Mayor Emano became a good friend of Danny, of which he was then recommended and then hired as a close in security of the former Cagayan de Oro City Mayor Pablo Magtajas for 15 years. In 1980, Rico Cariño, a former police officer and friend, invited Danny to give Arnis a try. Hesitant at first to train for Arnis, since he was used to having without a weapon and have defended himself against a stick a lot of times. With Rico’s constant persuasion, he finally gave it a try and saw several advantages to learning and training with Arnis and the rest was history. Along the way, Danny observed that certain techniques in the traditional Balintawak Arnis were not practically applicable in an actual street fight. Danny had to modify certain techniques to make it street-fight effective. 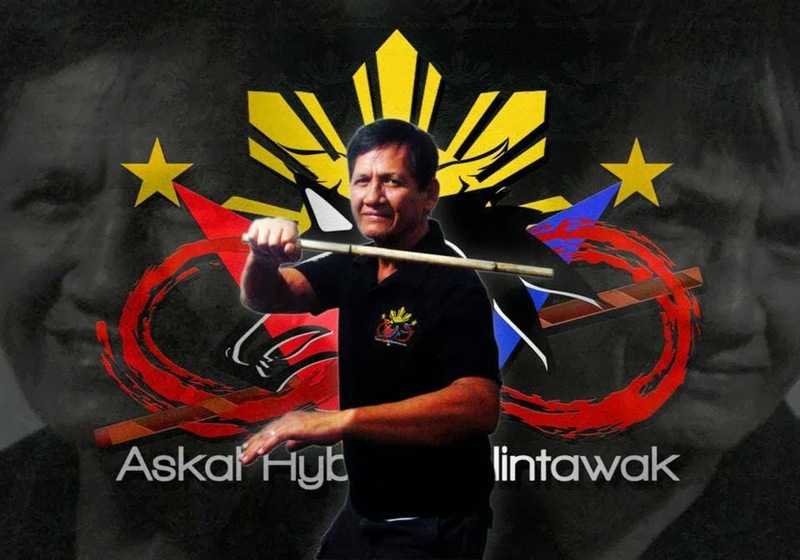 With his continual process of questioning himself, Danny was able to add more techniques for Arnis and thus gave way to the birth of the Askal Hybrid Balintawak System.